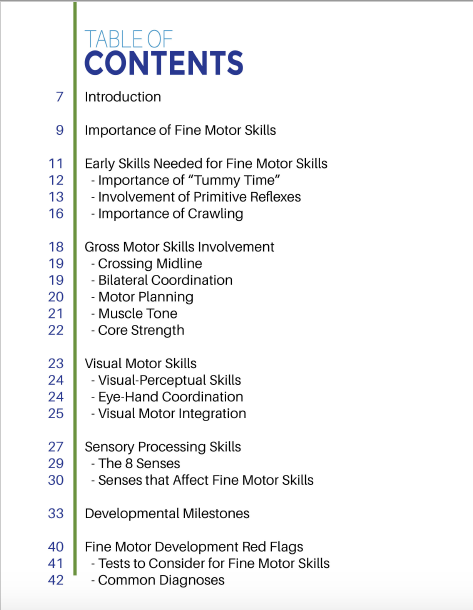 In Basics of Fine Motor Skills, you’ll learn which skills are important for fine motor development, plus what fine motor development looks like in children at all age levels.Your go-to-guide for everything fine motor related, it’s the perfect resource for parents, teachers, and therapists. 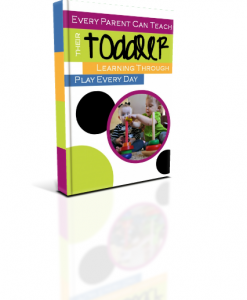 This ebook is a 70 page PDF/digital download. 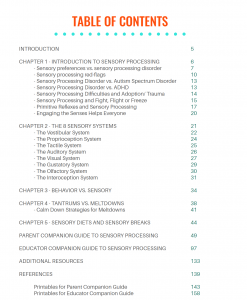 Paperback is available on Amazon. 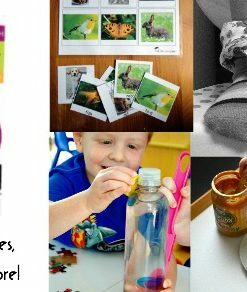 Note to those in the EU: I am unable to sell to those in the EU at this time due to the VAT taxes. 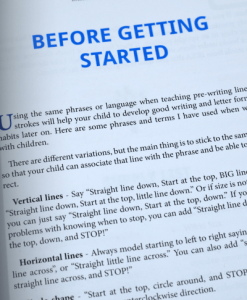 You can purchase this book in Full Color Paperback from Amazon. 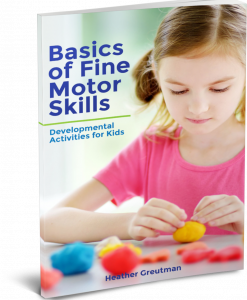 Discover all the basics of fine motor development and get age-appropriate fine motor activity suggestions for kids of all ages. 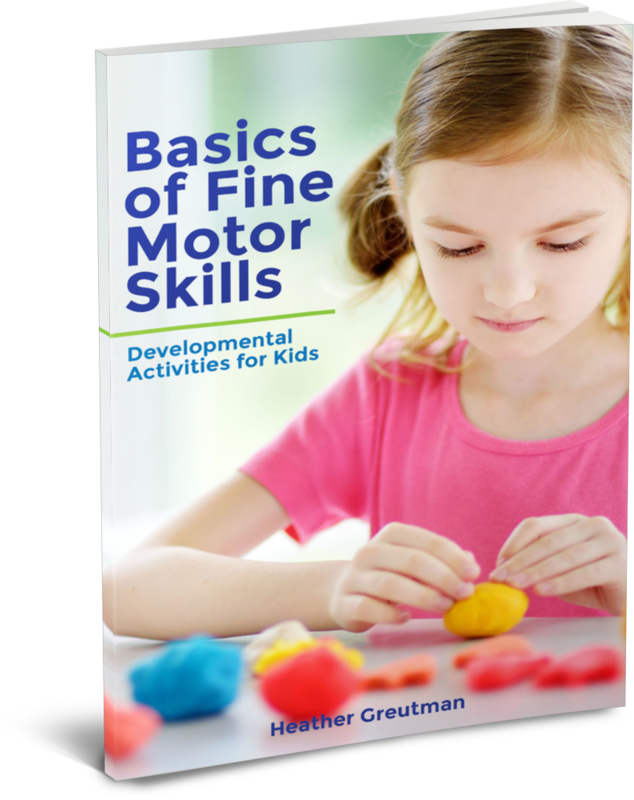 In Basics of Fine Motor Skills, you’ll find which skills are important for fine motor development, plus what fine motor development looks like in children at all age levels. 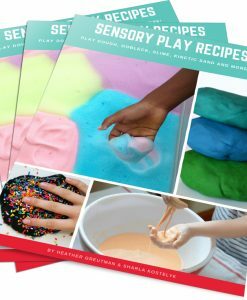 Explore how gross motor, visual-motor, and sensory processing skills affect fine motor development. 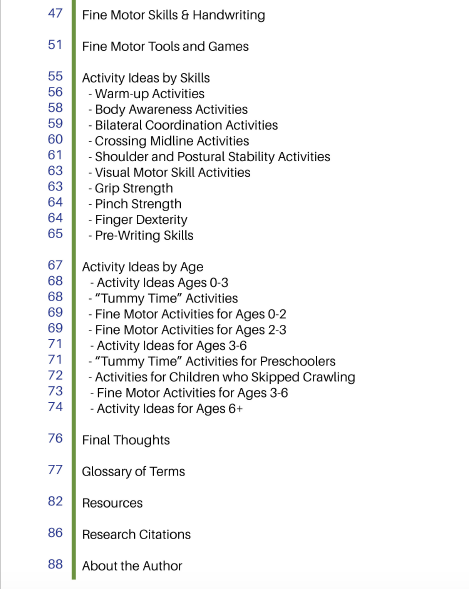 Plus how to find what fine motor red flags to look for as your child developments. 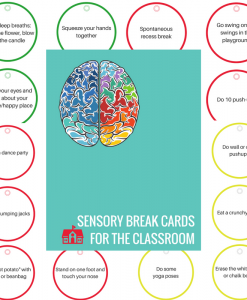 Get activity ideas and suggestions for all the different fine motor skills and also find age-appropriate activities based on your child’s skills and abilities. 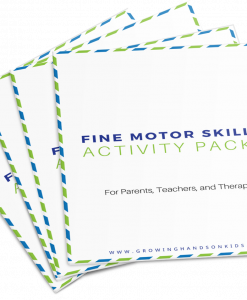 Your go-to-guide for everything fine motor related, it’s the perfect resource for parents, teachers, and therapists. 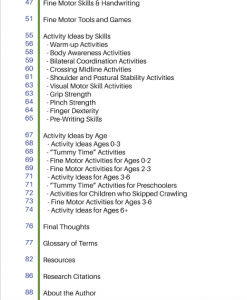 Basics of Fine Motor Skills is a comprehensive breakdown of the fine motor skills needed for development and function. 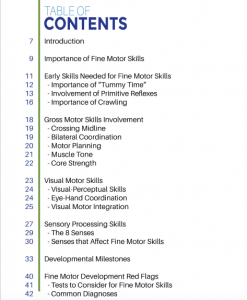 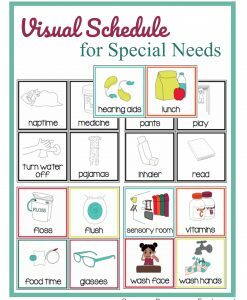 Heather has provided a valuable resource that describes each underlying skill under the vast term, “fine motor skills”. 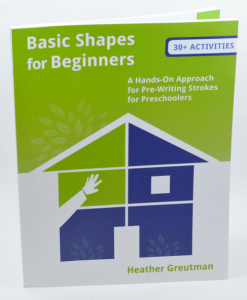 This book is a great compliment to individualized goal areas for children. 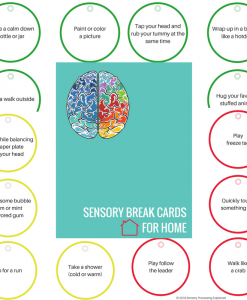 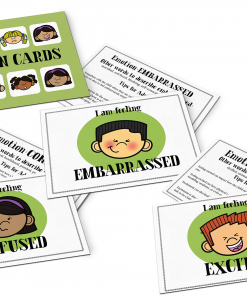 Therapists can use this resource for activity development and planning. 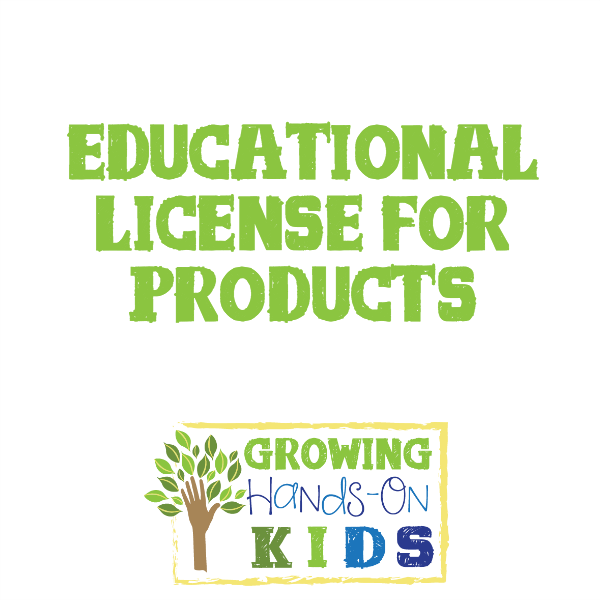 Parents and educators will appreciate the clear and concise breakdown of skill areas and “red flags” that provide education in an easy to understand manner. 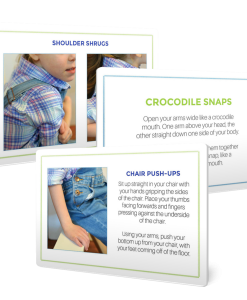 The engaging activity lists are designed to target necessary skills while supporting healthy development of children at all levels. 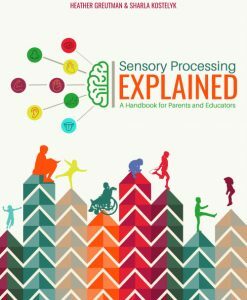 This book is an amazing resource for parents, teachers, and therapists. 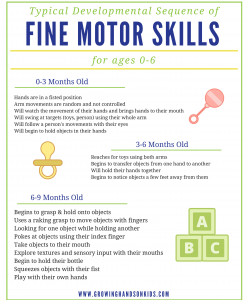 Heather clearly explains everything you need to know about fine motor skills from babies up through young children. 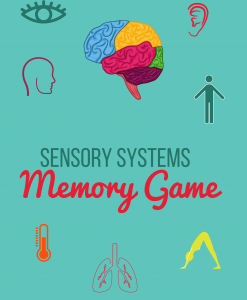 Her suggestions for activities and games in this book are so helpful and fun for children. 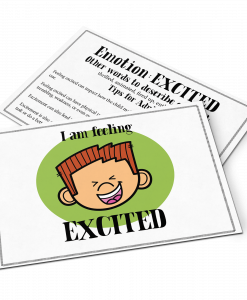 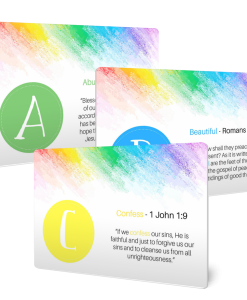 This resource is jam-packed with valuable information and I highly recommend it!